concrete example of how God works around the world. needed to assume adulthood as well as activities that will make the community a better place to live. 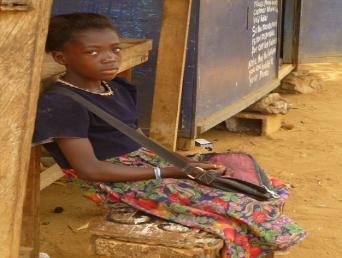 Many needy children are waiting in Liberia for someone like you to become their sponsor. A monthly support of $ 25.00 or your one time support will help a child regain their hope in life. What happens if I sponsor a child? history and a short sketch describing his or her country and culture. 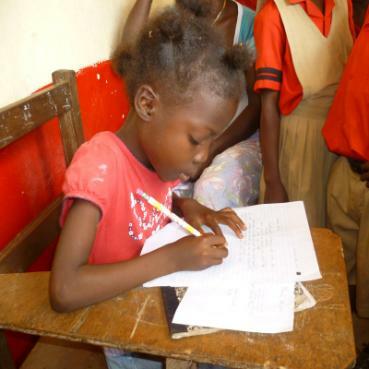 How does my sponsorship fund help a child? gift of your prayers and concern. As a result of this relationship, your life will be change, too. your support in Liberia. Your help for these children is crucial.